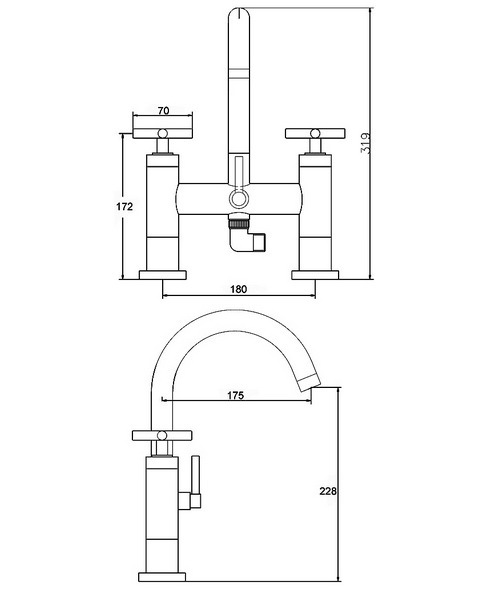 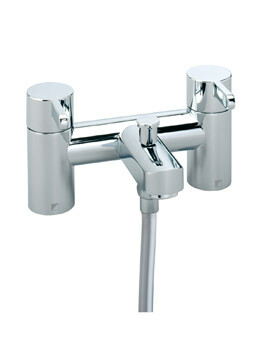 Hudson Reed Tec Crosshead Bath Shower Mixer Tap is a high quality brass construction with a chrome finish. 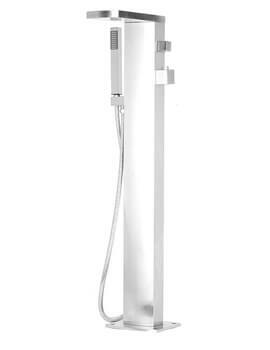 The mixer includes a swivel spout, shower kit and wall bracket. 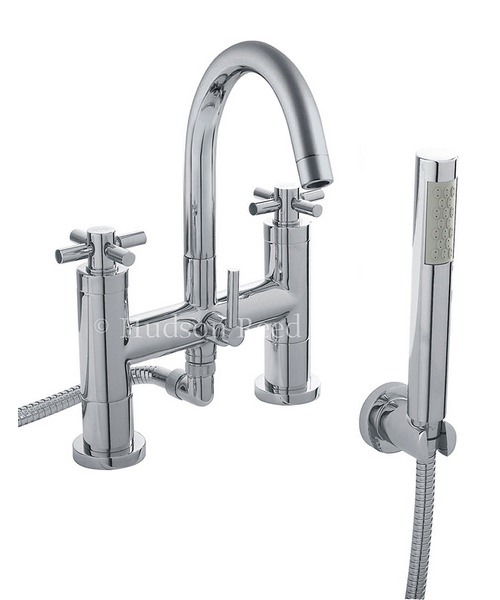 The crosshead handle design gives it an attractive look. 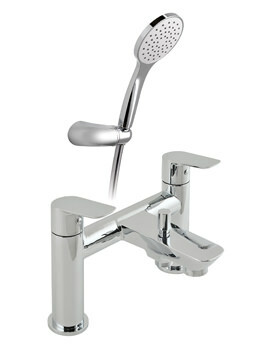 It is compatible for use in low water pressure systems. 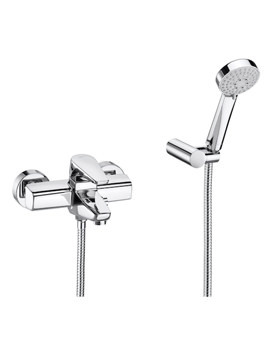 Bring home this mixer and give your standard tub a much-needed upgrade in terms of style and functionality alike. 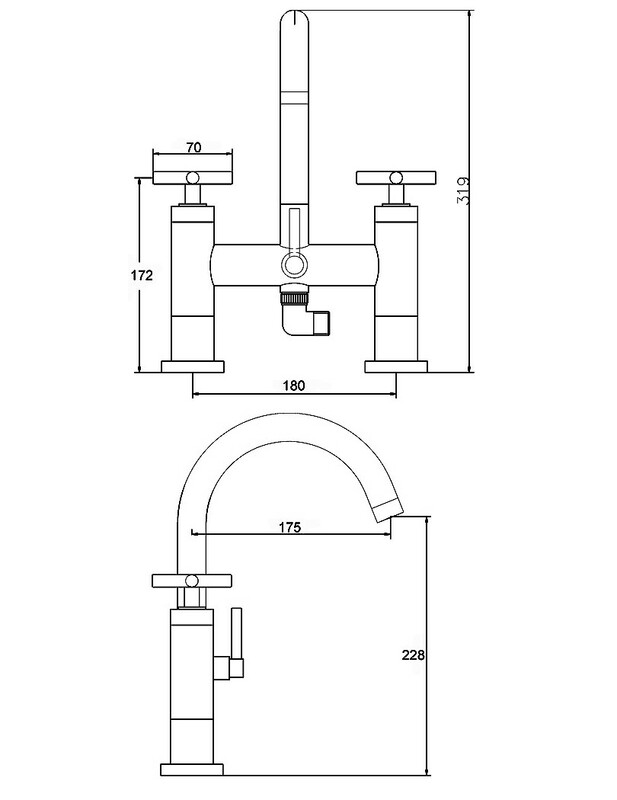 It is backed by a 20 years guarantee from the manufacturer against any manufacturing defects. 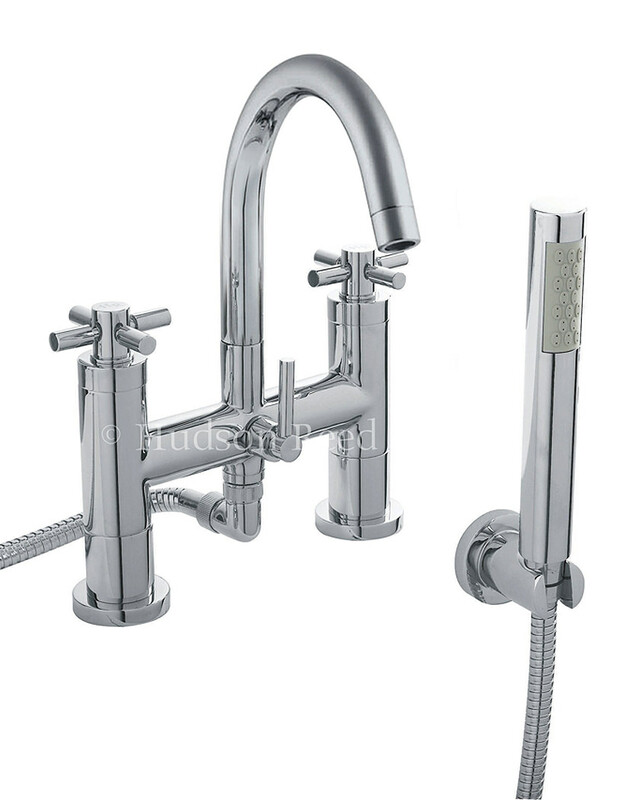 20 years guarantee from Hudson Reed against any manufacturing defects.